After the success of 2015, we come back at this year’s Fuorisalone to illuminate Palazzo Litta, among the most important results of Milanese Baroque. 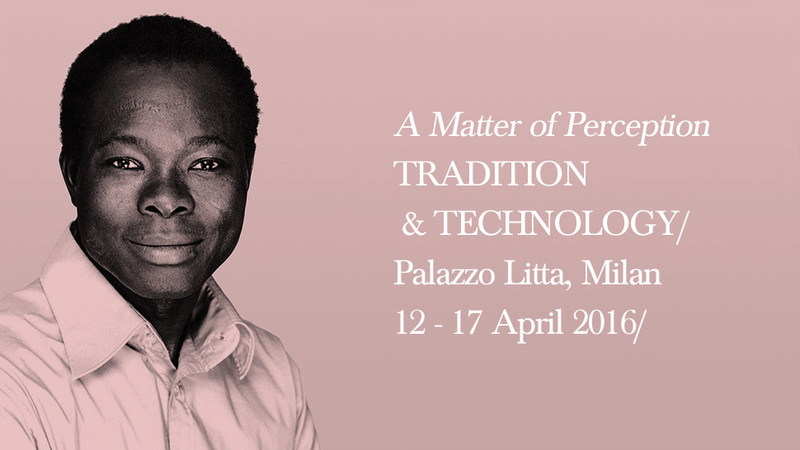 Our intervention is part of the path “A Matter of Perception: Tradition & Technology”, realized by MoscaPartners DAMN° in order to explore the relationship between tradition and technology. 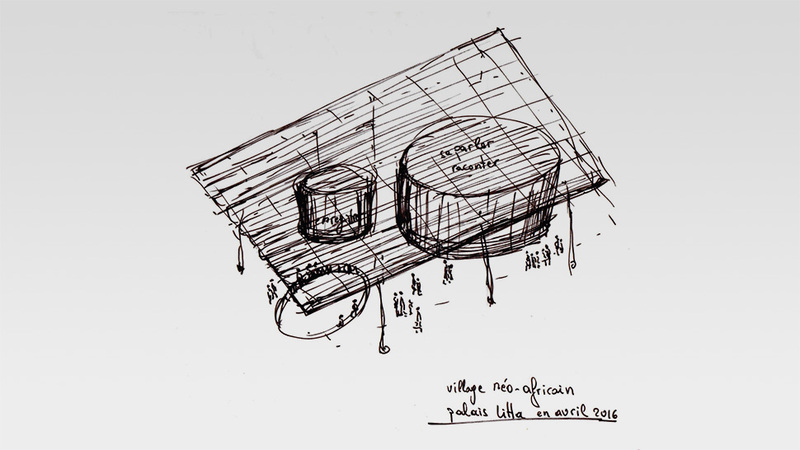 This year the architect Francis Diébédo Kéré will interpret the courtyard of the palace, the hub of the event. Born in Burkina Faso and based in Berlin, Kéré will transform the backyard in a new-African village named Courtyard Village, a meeting and convivial place interpreted in a contemporary way. 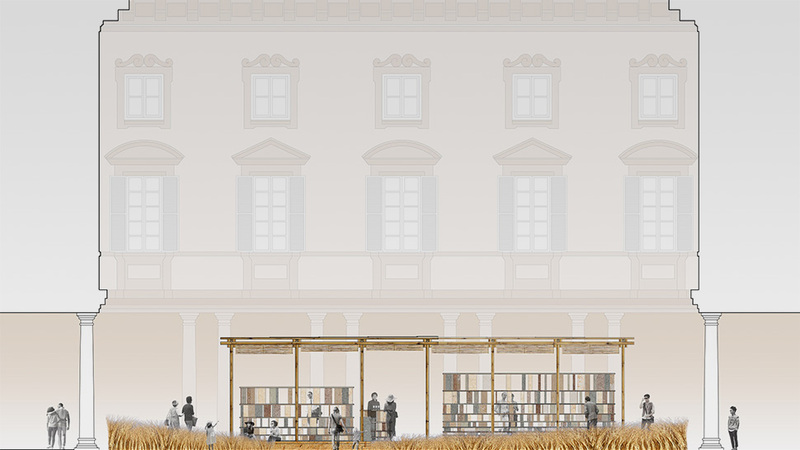 The lighting project will focus on two main aspects: the illumination of the colonnade of Palazzo Litta and the integration to the project by Diébédo Francis Kéré. The first solution will be developed with projectors mounted under the vaults in order to create a soft effect of indirect light and front-mounted to the columns to get a discrete bright sign that will enhance the verticality of the architectural element. 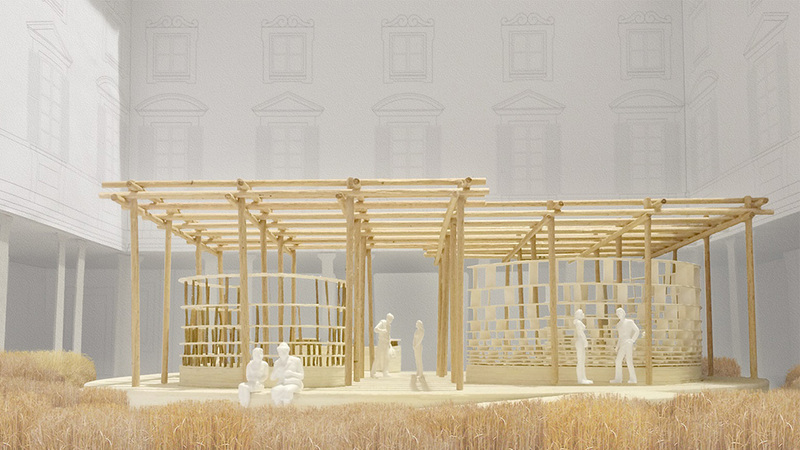 The intervention on Kéré’s project, instead, will consist in a valorisation of the fabrics and the materiality that characterize the structure of the pavilions and, in the meantime, will generate a suggestive effect within the green space recreated in the backyard.